The Second of The Purcell School Chamber Academy days took place on Saturday 17th January. 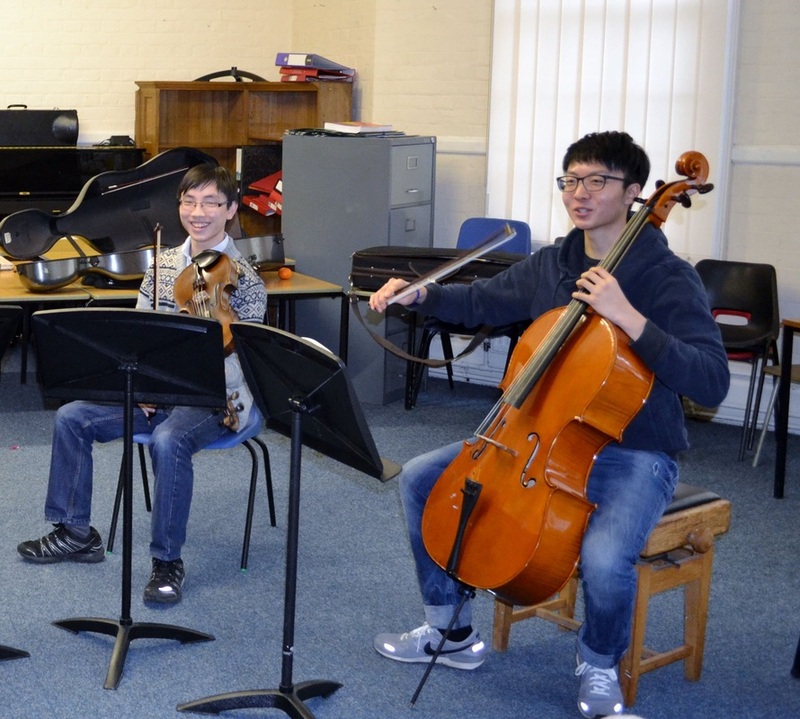 In addition to a great morning of coaching, we had a visit by Trio Dali, who gave a fantastic performance of the two Mendelssohn Piano Trios which they have recently recorded, due for release this year on the label ZigZag Teritoires. The Trio’s violinist, Jack Liebeck, is an alumnus of The Purcell School. 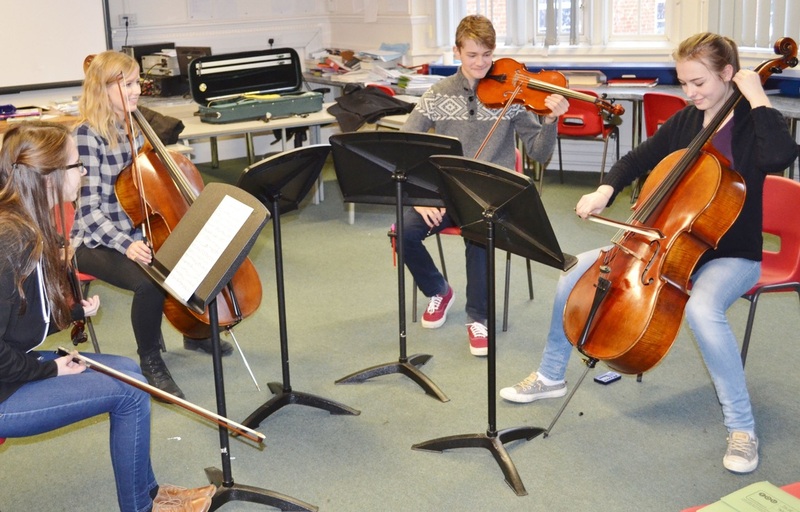 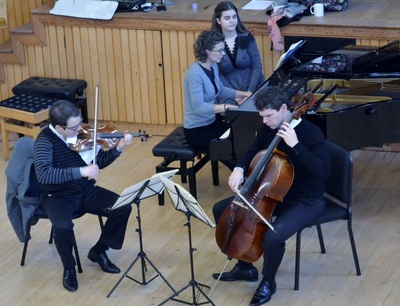 Launched November 2014, the Chamber Academy, generously supported by the Albert and Eugenie Frost Music Trust, gives talented young string players the opportunity to explore great masterpieces of the chamber music repertoire and to work and play alongside eminent professional musicians. 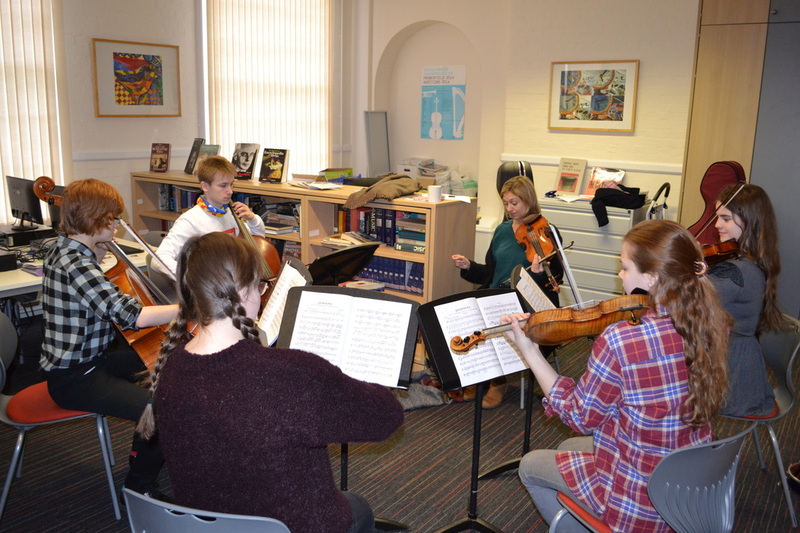 There are seven more workshops throughout the academic year and an end of year concert (details available soon).